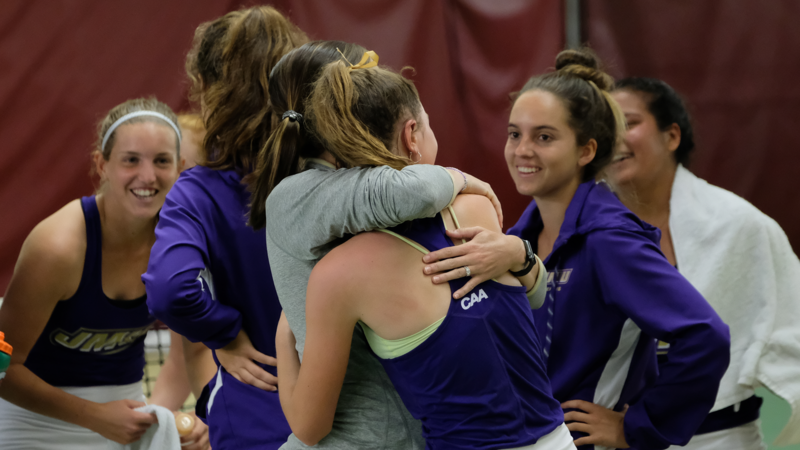 Caroline Sdanowich earns her first CAA weekly award following a 2-0 week, in which she tallied 22 hustle stats. 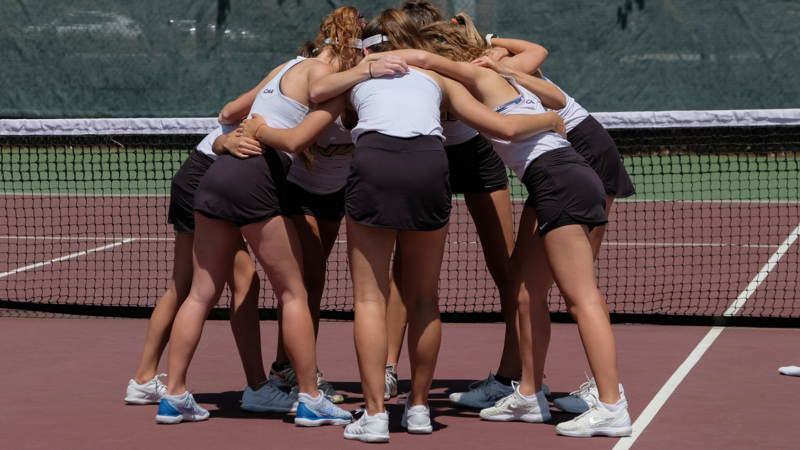 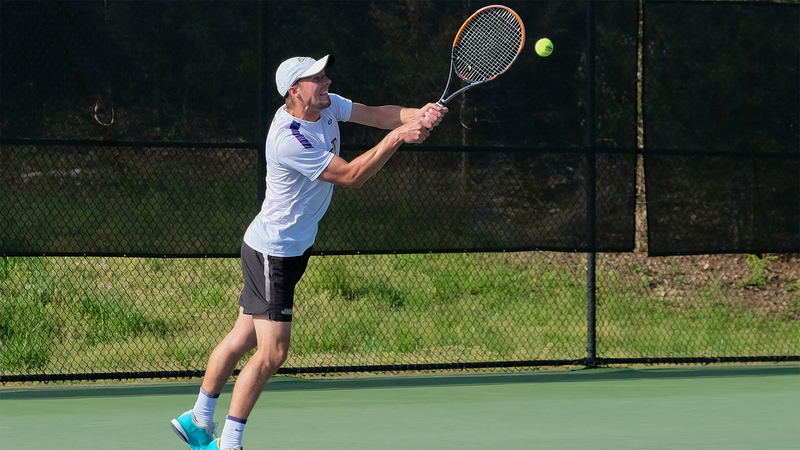 Sat, 20 Apr 2019 2:00 p.m.
James Madison captured its first women's tennis conference championship with a 4-2 comeback victory against William &amp; Mary. 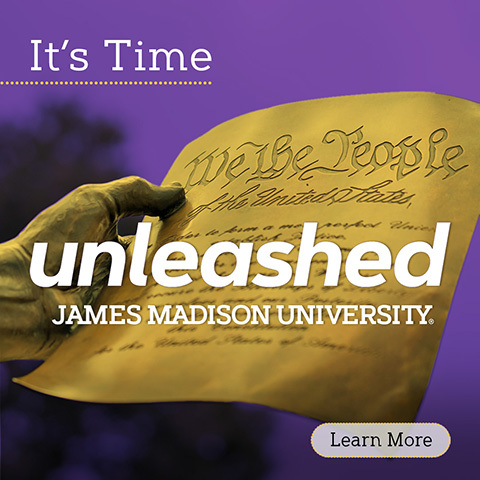 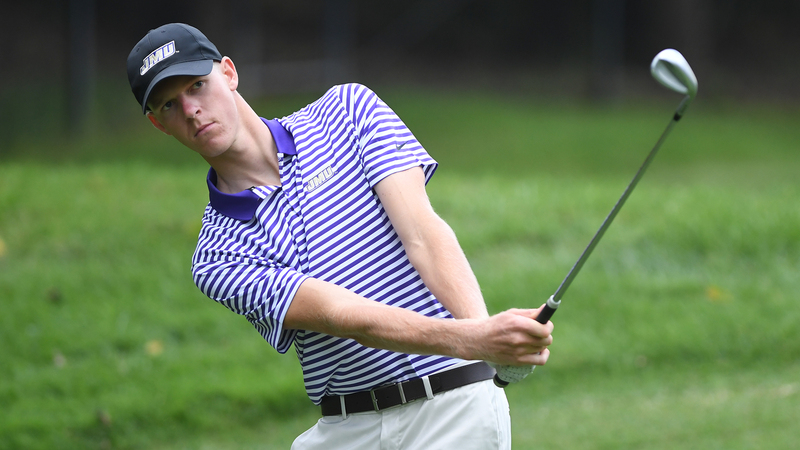 Sun, 21 Apr 2019 4:44 p.m.
JMU completed the CAA slate with an unbeaten record, capturing the outright regular-season crown with a 16-9 win against William &amp; Mary.